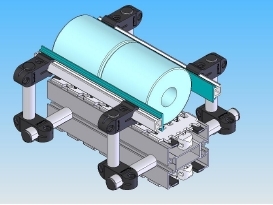 General schematic of the standard slat conveyor side rail system. 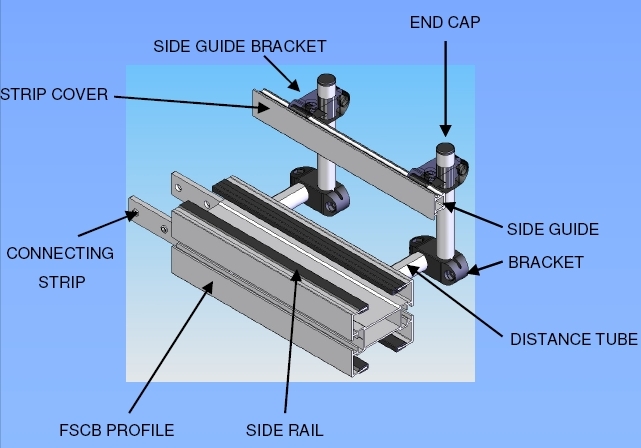 Long reach rail clamps allow close rail contact with products smaller than the belt width. 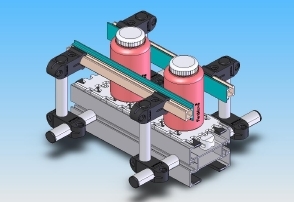 Short reach rail clamps for products wider than the belt. 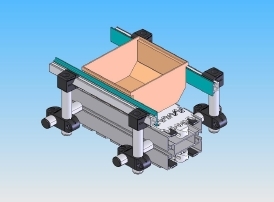 Adjustable height side rails allow for precise height setting where critical. 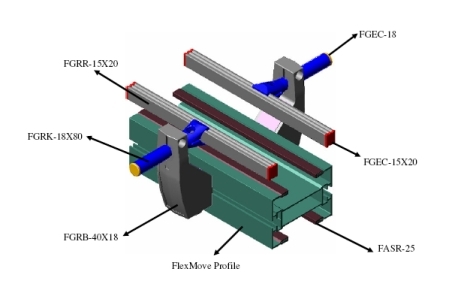 New heavy duty side guide design has more robust rail clamping system.